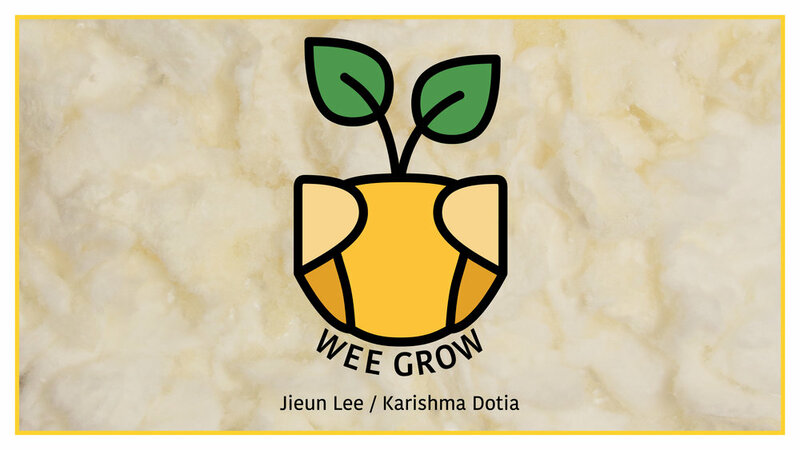 Wee Grow aims to tackle the environmental issues of algal blooms due to the use of synthetic fertilizers and the ever-increasing amount of landfill waste due to the use of disposable diapers. It takes a step towards environmental stewardship by bringing together communities like parents of newborns, urban gardeners, and farmers. 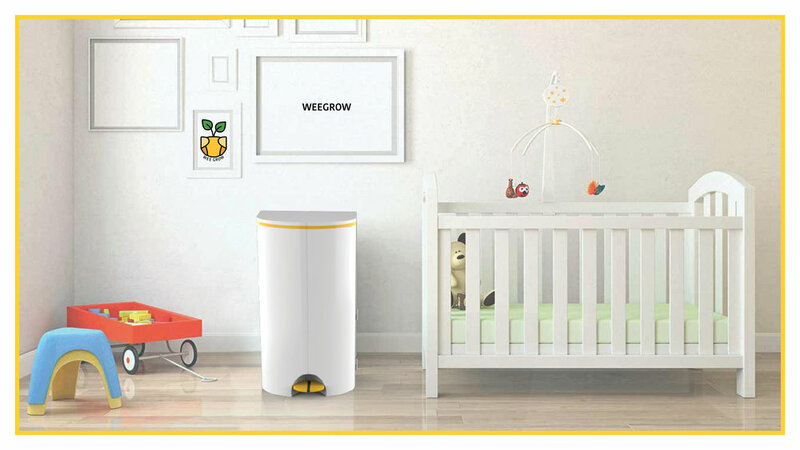 Our product, the Wee Pail, transforms biodegradable diapers into a useful form of fertilizer, the Wee Shred. This fertilizer not only provides an alternative to synthetic fertilizer but also helps to reduce the diaper contributions to landfill waste. 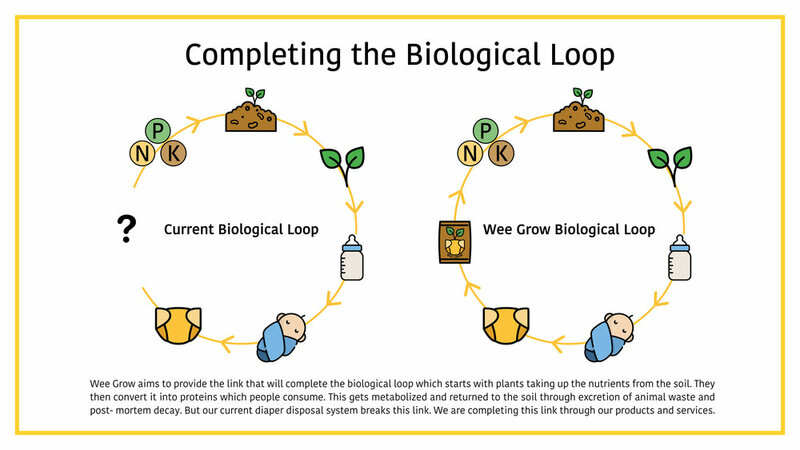 Thus, with our products and services we are completing the biological loop broken down by the use of synthetic fertilizers and disposable diapers. Iridescence is commonly found in various flora and fauna, serving as our team's inspiration. 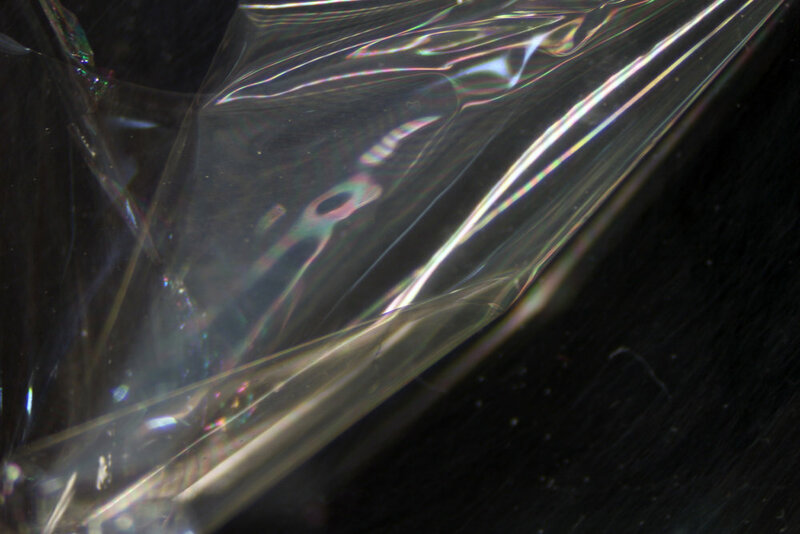 As it is already produced in the environment, we strive to find an alternative method of materializing iridescence without the consumption or production of fossil fuels and petroleum byproducts. Our experiments involved chitosan and guanine. While we are referencing multiple protocols which use chitosan, our own methods expand upon current research. 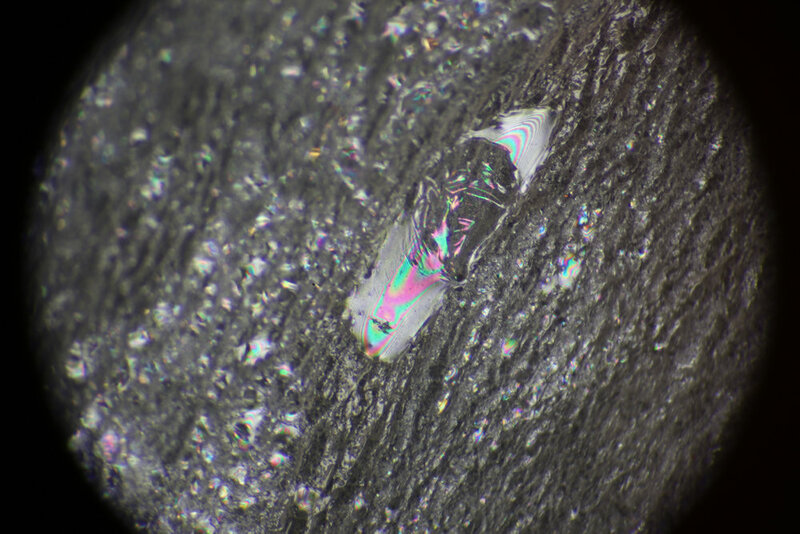 Our ultimate goal is to develop both a finishing material and the application process that produces iridescence. Dr. Andrew Scarpelli is a trained molecular biologist with expertise in microbiology and synthetic biology. Andrew is focused on being an essential resource for students interested in biology at large. He believes understanding biology permeates all aspects of our lives and decisions, from choices as simple as what we eat to as complex as understanding our genetic predisposition for diseases and disorders. Andrew is especially interested in where science plays an integral role in society at large, particularly on how biology interacts with art, politics, and cultural trends. Andrew is actively involved in multiple aspects of community involvement in the City of Chicago. He has experience volunteering at Lincoln Park Conservancy, Science Club, the Alliance for the Great Lakes, and as leadership at the CHIditarod. Andrew is one of the founders and lead organizers of ChiTownBio, Chicago's first community biolab, reflecting his interest and involvement in the DIY biology movement. Alan Strathmann is an artist, musician, and educator in Chicago, Illinois. He performs and records music and installs custom artwork(s) locally and around the world. As part of his practice he teaches Audio Production, Sound Art, Digital Arts, and Introductory college colloquium for incoming undergraduate students.